As a full service roofing company we can work with your insurance company. Hail Damage Repair is one of our specialties. Get Your FREE Hail Damage Inspection Today! 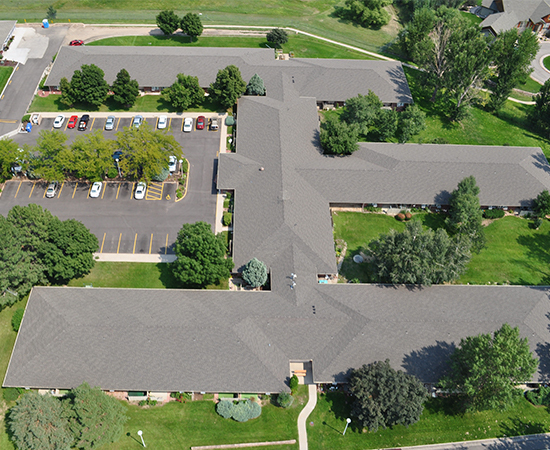 We provide leading contracting services for all roofing and waterproofing needs across Colorado. With over 15 years of experience in the industry, we pride ourselves on top-quality siding, gutter, and roofing services and customer satisfaction. Our clients belong to a wide range of industries, so we have a lot of experience in a diverse set of projects from residential roof repair to total commercial roof replacement and everything in between. We offer complete flexibility in any project and want your dreams to become a reality. Reach out to us with any questions about our roofing company – we look forward to hearing from you! 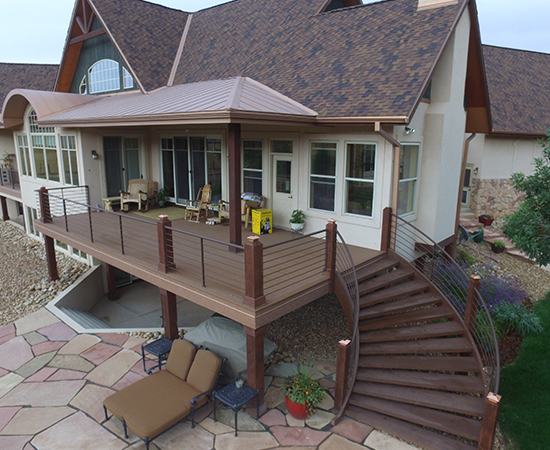 AAA Roofing and Construction is a leading and reputable construction and roofing company based in Northern Colorado. Ever since we opened for business, we’ve taken a comprehensive approach to project management, providing our clients with a wide range of services to cover their needs. Our clients are our number one priority and we go the extra mile to make sure you are completely satisfied. Get in touch today to learn more about what we can offer you and to receive your free estimate. 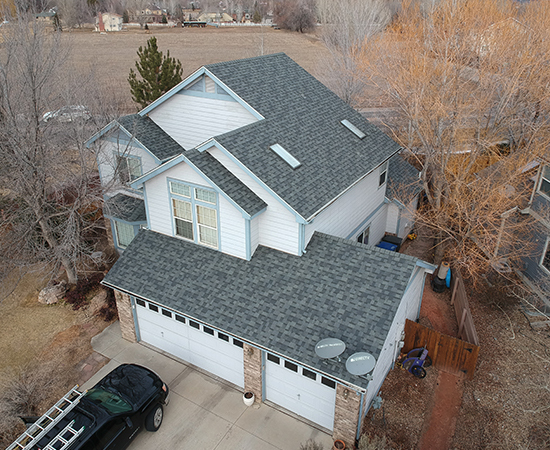 AAA Roofing and Construction is a leading and reputable construction and roofing company based in Northern Colorado. More than just roofers, we also provide siding and gutter services, exterior painting services, and so much more. For insurance claims, we will work directly with your insurance company to make the entire process simple and streamlined. Get in touch today to learn more about what we can offer you and to receive your free estimate. Fort Collins, Loveland, Greeley, Longmont, Sterling, Severance, Firestone, Frederick, Estes Park, Berthoud, Mead, Milliken, Windsor, Timnath, Wellington, Lafayette, Fort Lupton, and more. As far North as Cheyenne, Wyoming. At AAA Roofing and Construction, our clients are our number one priority and we go the extra mile to make sure they’re completely satisfied. With this service, we’re fully prepared to tackle even the most complex projects and stand by the exceptional quality of our work from small shingle repairs to major roof installations. Call us today and find out more about what our roofing company can do for you. Whether you need a new roof replacement on your existing home, roof repairs or re-roofing to include a room addition, we are Loveland’s most trusted residential roofing contractors. Check out our customer reviews! 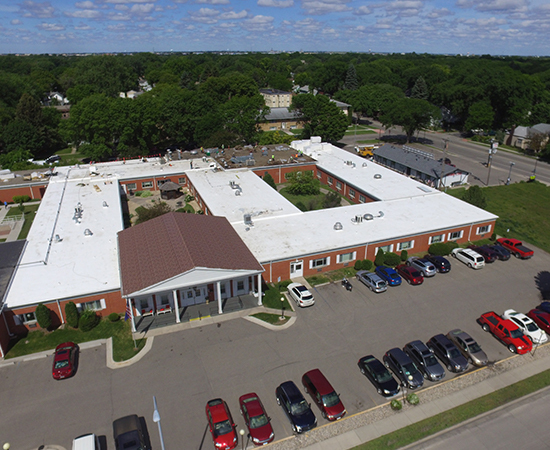 No matter your structure or building size, we are your commercial roofing experts. For commercial buildings requiring re-roofing, commercial roof repair or roof emergency services, we are here to help. AAA Roofing and Construction is offering a free upgrade to Impact-Resistant Shingles on hail damage insurance claims. We also offer $250 referral fee for each friend that is recommended to our company.